DALLAS TWP. 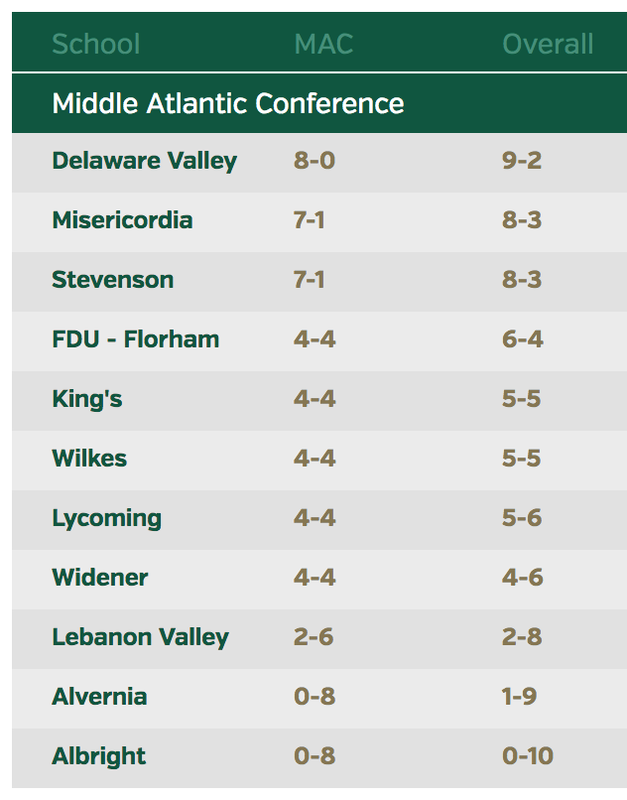 — Misericordia gave defending MAC champion Lycoming its best shot on Saturday afternoon. The problem for the Cougars is that Warriors running back Craig Needhammer gave Misericordia his best performance. 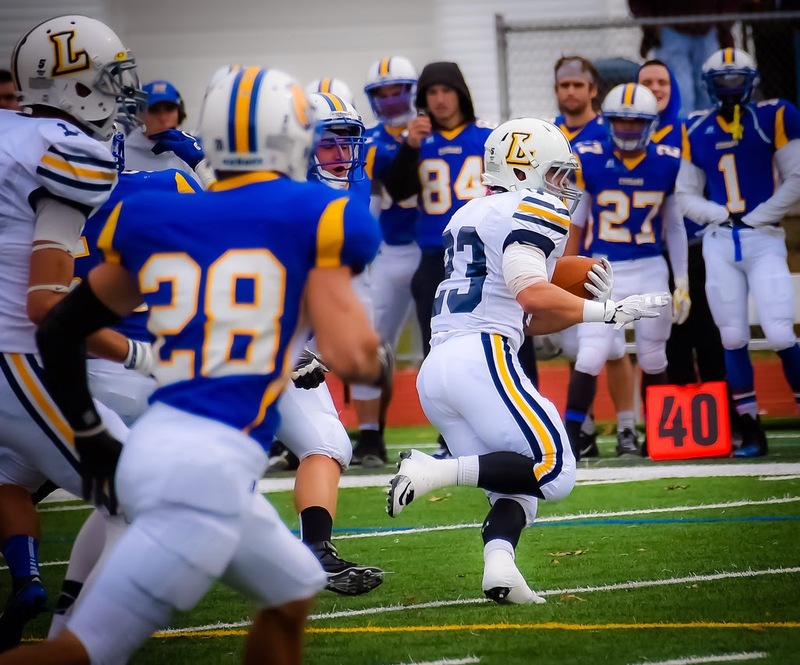 The running back tallied a career-high 248 yards, the second-most in school history, leading Lycoming to a 28-14 victory over Misericordia at Mangelsdorf Field.